The ultimate lock and leave on West Pearl. Views. West facing terrace. Bulthaup kitchen. Private elevator. 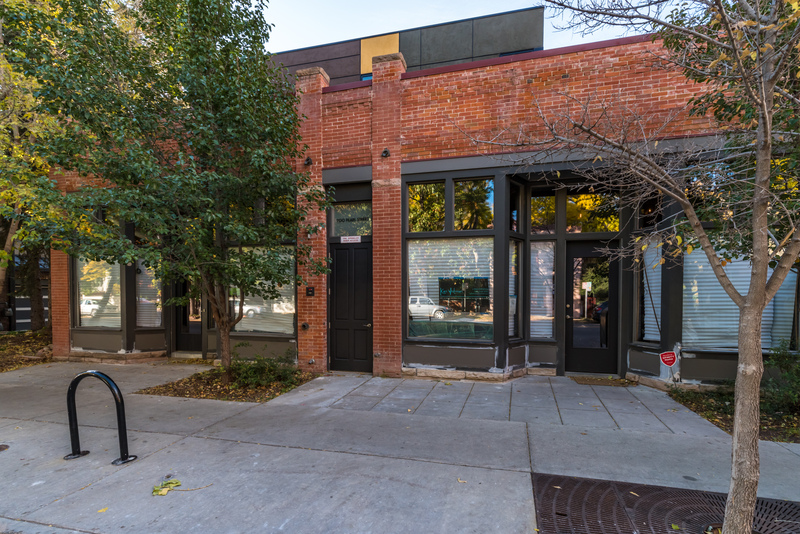 700 Pearl is one of downtown Boulder’s finest buildings. Designed by OZ architecture. Built by Deneuve Construction.